Dyscalculia typically occurs in thinkers who need to learn through meaning and hands-on exploration rather than by rote or repetition. 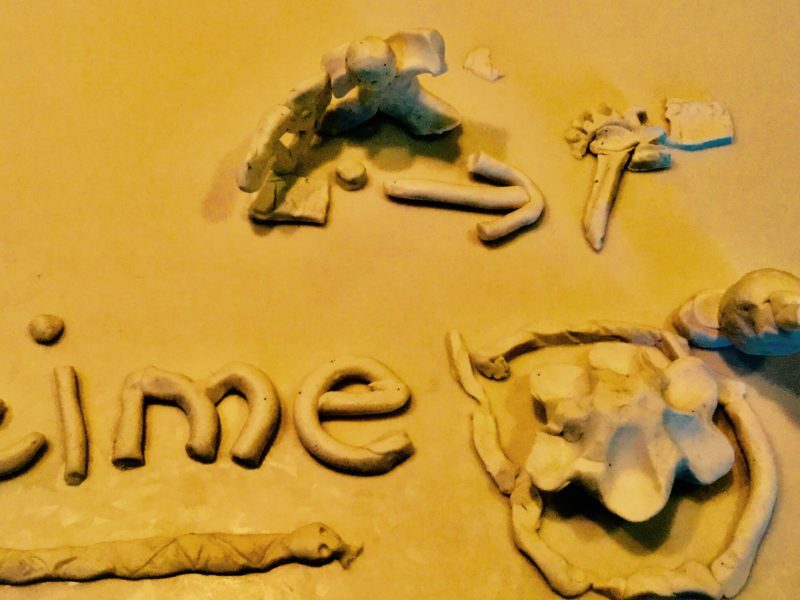 The Davis approach acknowledges this and, in a unique and different approach uses plasticine clay, which is a multi-sensory medium for multi-sensory thinkers, to model and master these meanings. Five days (30 hours) are needed to complete the one-to-one Davis Math Mastery Programme (or eight days when including the Literacy programme). When addressing maths issues we begin by addressing literacy, to ensure that there is no confusion in reading maths problems and questions. Then there is 10-20 hours of follow-up work at home. We all know that mathematical ability is layered - one skill is built on top of another. The ability to multiply is based on the ability to add; and adding rests on the ability to count. What many do not realize, is that underlying all mathematics ability is a clear understanding of ten basic concepts. These include consequence (when a change is caused), sequence (how things follow each other) and order (when things are in their proper place, position and condition). The Davis Math Mastery Programme covers these concepts, and then we scan through all the knowledge which is necessary for the foundation of arithmetic, filling in any gaps we find in the person's knowledge.